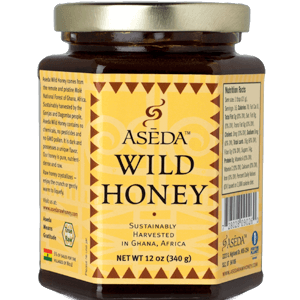 How Do I use Aseda Honey? "Your Place for Wild Crafted Superfoods"
JOIN OUR COMMUNITY AND GET AMAZING SAVINGS! The Aseda honey is an extraordinary black honey carrying with it the life-giving essence of the pure African forest environment where it originates. As a connoisseur of honey I am proud to state that Aseda is one of the world’s best honeys! 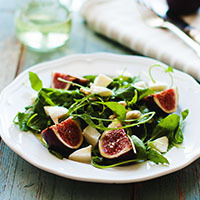 Author of Superfoods, Eating For Beauty, and Longevity Now. Looking for that competitive edge? well beyond energy bars or drinks. Suffering from that mid-afternoon low? packed with vitamins and antioxidants. If you are not totally enamored by Aseda’s products, let us know for a full refund. We pride ourselves on doing right by our customers. Please let us know how we can improve. Orders made by 3pm MST will ship out same day. Your order will arrive within 3-5 business days anywhere in the continental US. All Aseda’s products are in stock unless otherwise stated. We work hard to ensure that we always have our full selection of products. That being said, we work with nature’s harvest periods and harvest quantities. Our products are hand crafted and artisanal. We will let you know before you order if something is out of stock. Can I call Aseda on the phone? Please call us at 385-313-0498. 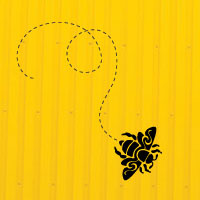 Where does Aseda Raw Honey come from? Aseda Raw Honey comes straight from Mole National Forest in Ghana. 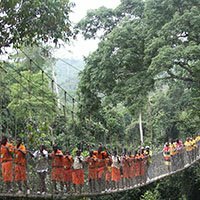 Founder Anthony Baron Kirk has formed a deep and lasting relationship with Nana Kwasi Agyemang of the Ashanti-Twi tribe. The honey is harvested and air-freighted in strict climate conditions, giving you the purest honey possible. Aseda honey has been my favorite honey from the moment I tried it 2 years ago. I love how it is as sweet as you would want a honey to be, yet it has subtle undertones of bitter, sour, pungent, and astringent, making it ideal for pairing with gourmet meals of any dominant flavor, cheeses, fruit, beverages, or simply enjoying its rich dark flavor on its own. 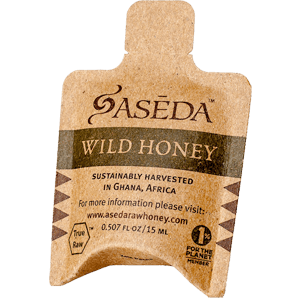 Aseda Raw Honey was tested at Karen’s Energy Wellness Center by their CEDSA Unit. 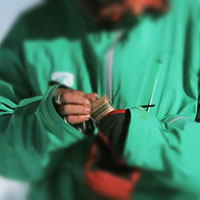 The CEDSA is biological-energetic feedback. The computer measures the degree of electrical resistance within the acupuncture meridians of the body to find disturbances and balances. The CEDSA is used also to test the quality and effectiveness of each of Super Herb, Superfood, Spice and Longevity Product Karen’s Energy creates and endorses. This Computer Electro Dermal Stress Analysis unit tested energetically the effectiveness and quality of Aseda Raw Honey. The test came out perfect! 10/10 for both effectiveness and quality! This Honey truly is most medicinal, effective, and energizing to the body and it’s the only Honey Karen’s Energy carries. I had a small burn on my wrist from a baking sheet. It made a blister about the size of a dime. After the blister popped, it began to heal for a few days, but then some kind of weird infection developed that caused the wound to grow. The ointment prescribed to me by my M.D cleared the infection, yet, the wound still not heal. I had an open crater the size of a quarter for over a week. Having run out of ointment and wanting to protect it from contamination, I smeared my wound with Aseda honey and covered it with a gauze dressing. The next morning the lesion was smaller. I continued this treatment for several more days until the wound had filled in with new skin. This has become my treatment of choice with all minor wounds…before infection can set in.